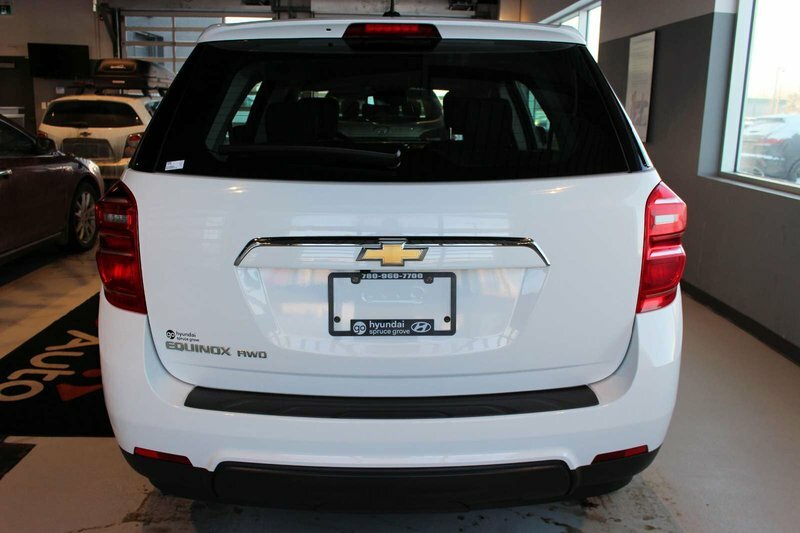 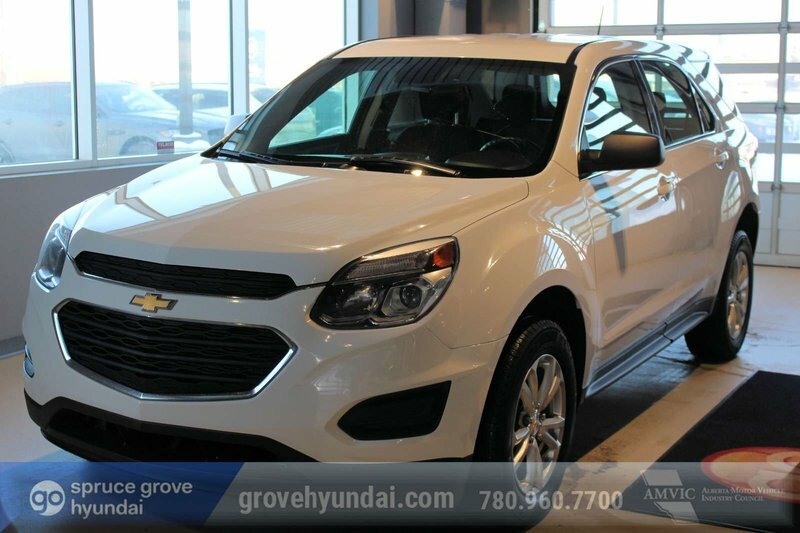 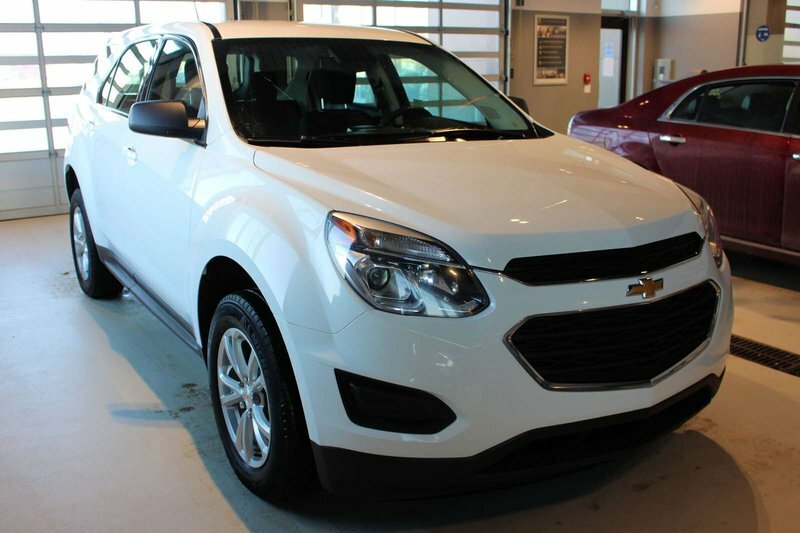 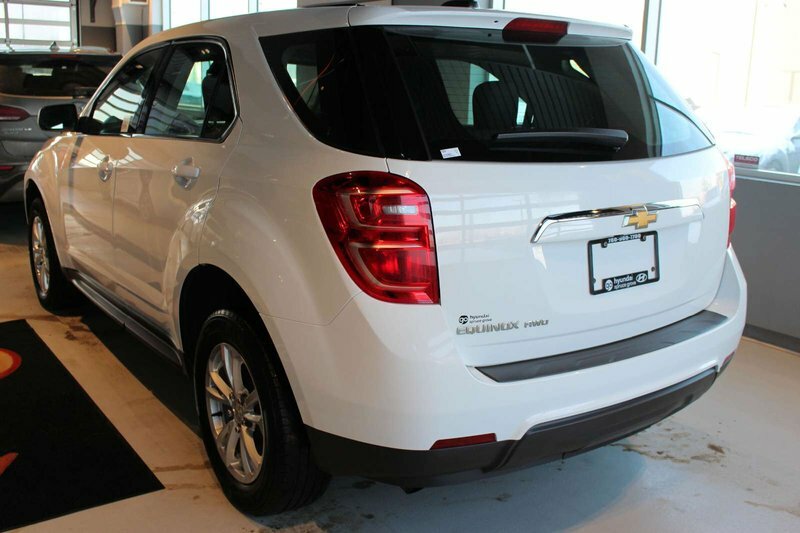 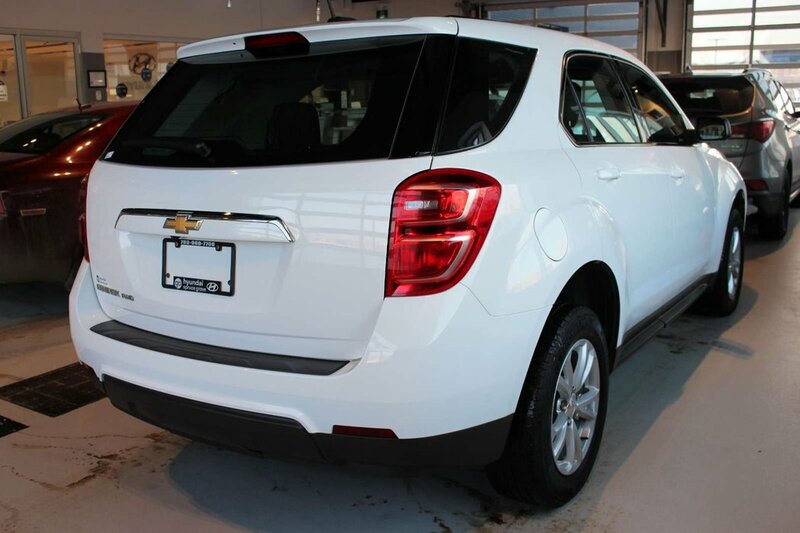 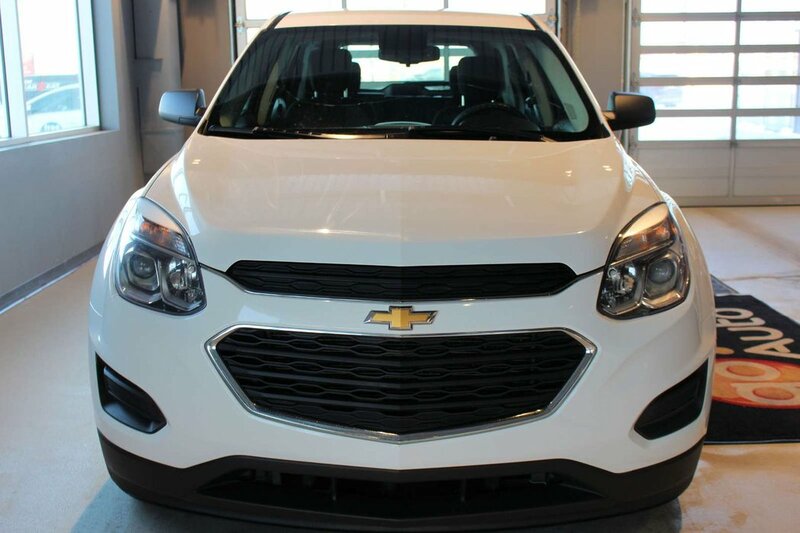 Boasting the capability of an SUV and the fuel economy of a car, our 2017 Chevrolet Equinox LS AWD displayed in Summit White should be at the top of your list! 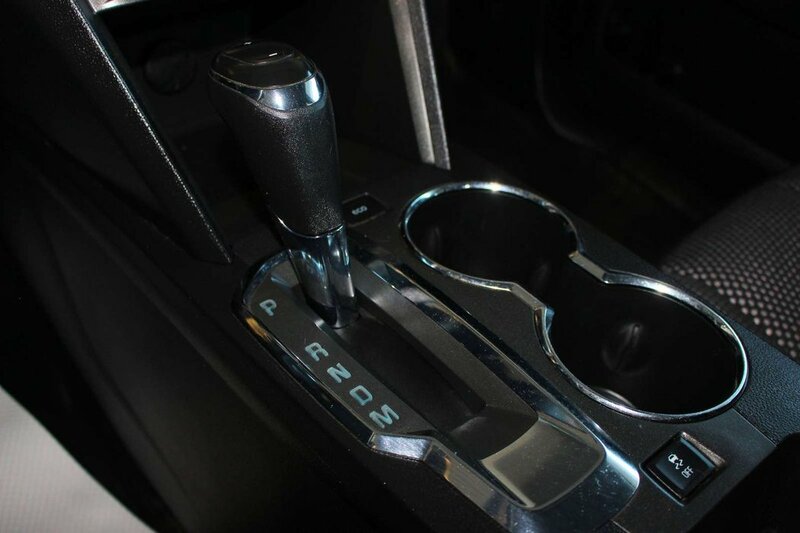 Powered by a 2.4 Litre 4 Cylinder that offers 182hp while connected to a responsive 6 Speed Automatic transmission. 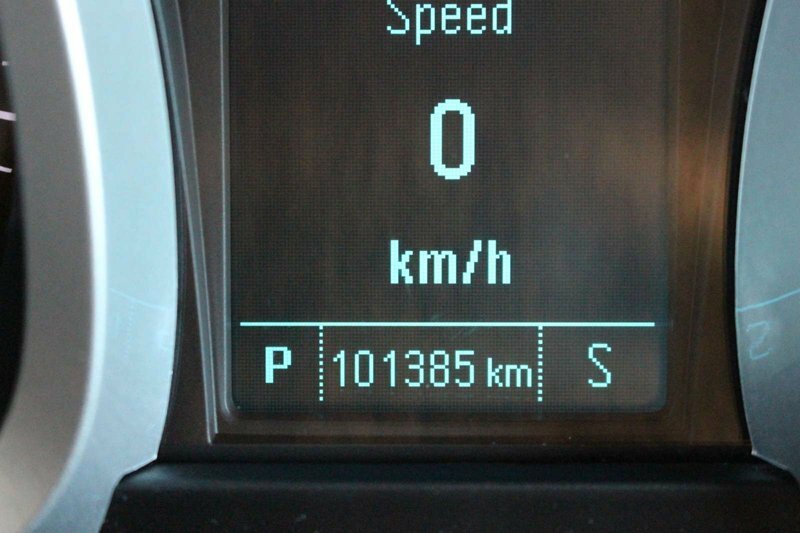 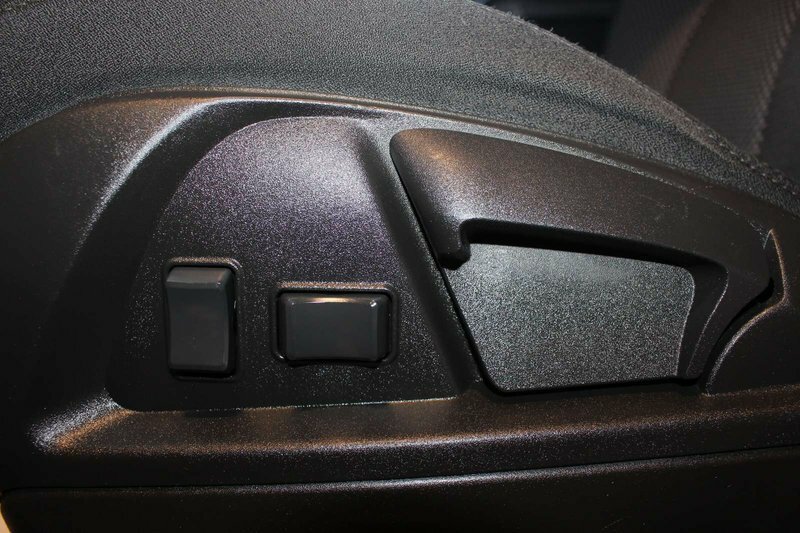 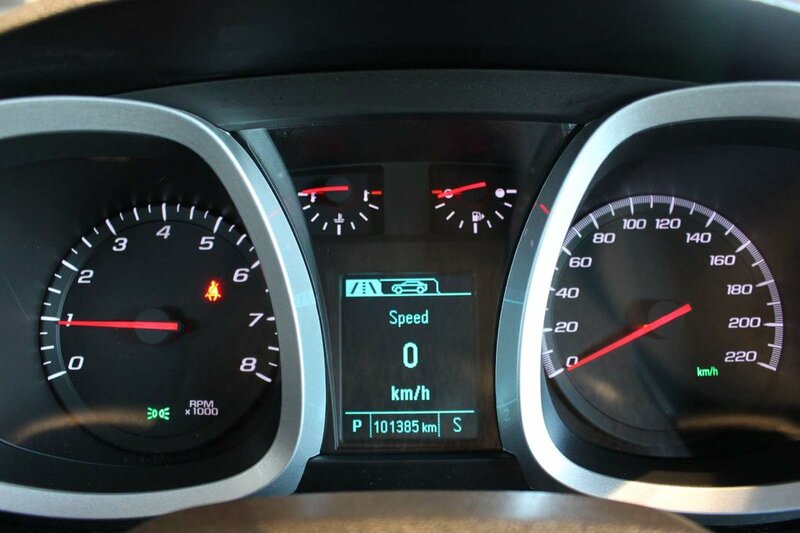 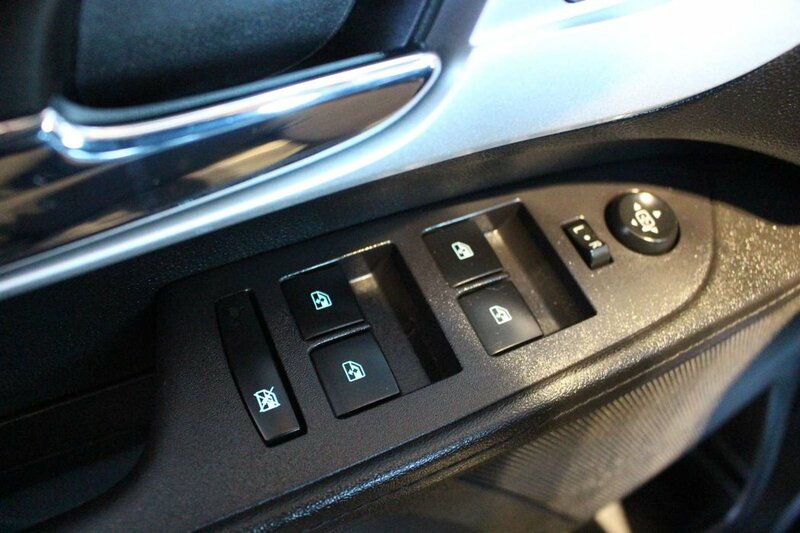 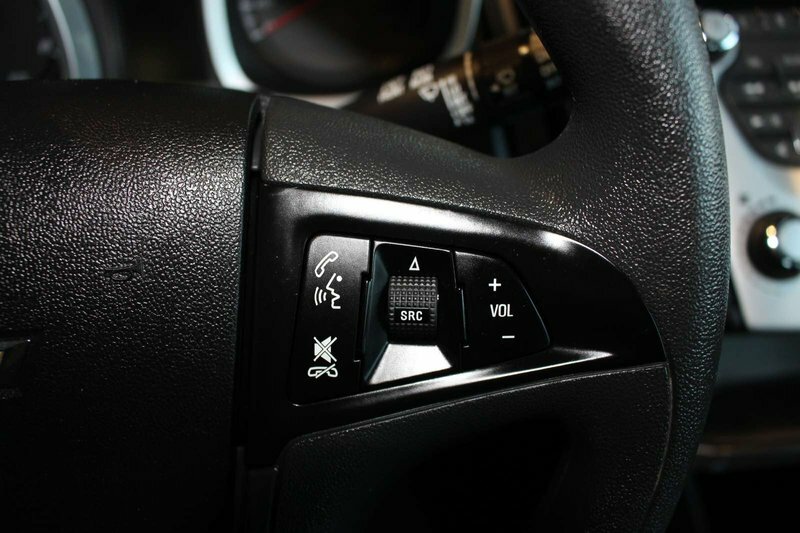 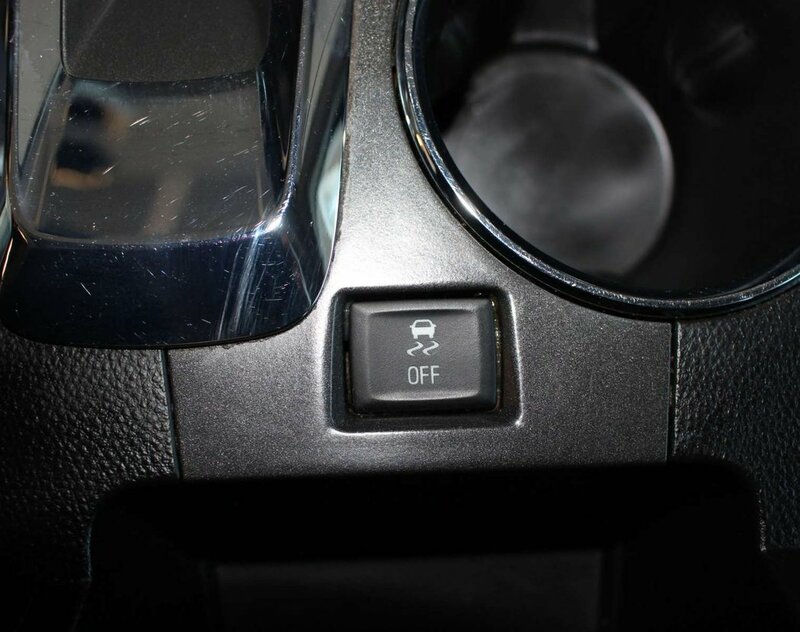 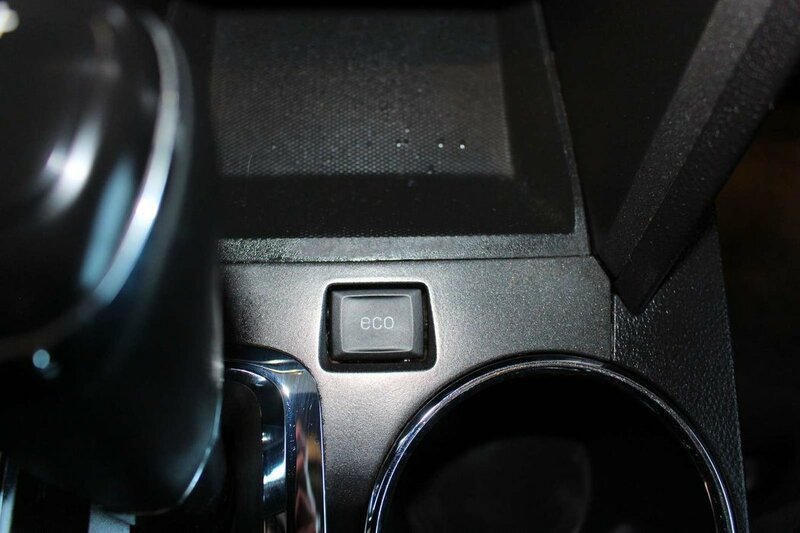 This nimble All Wheel Drive five-passenger vehicle scores near 8.4 L/100km on the open road and even provides an Eco button to further maximize efficiency. 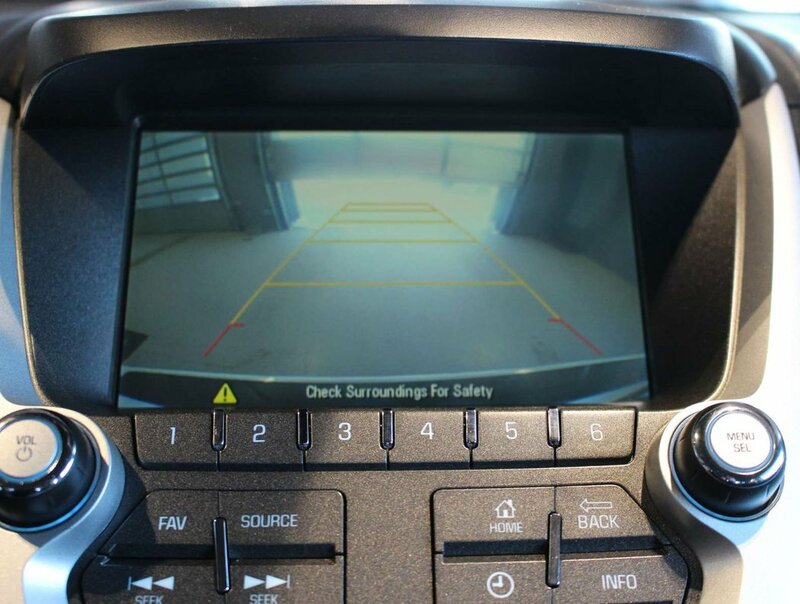 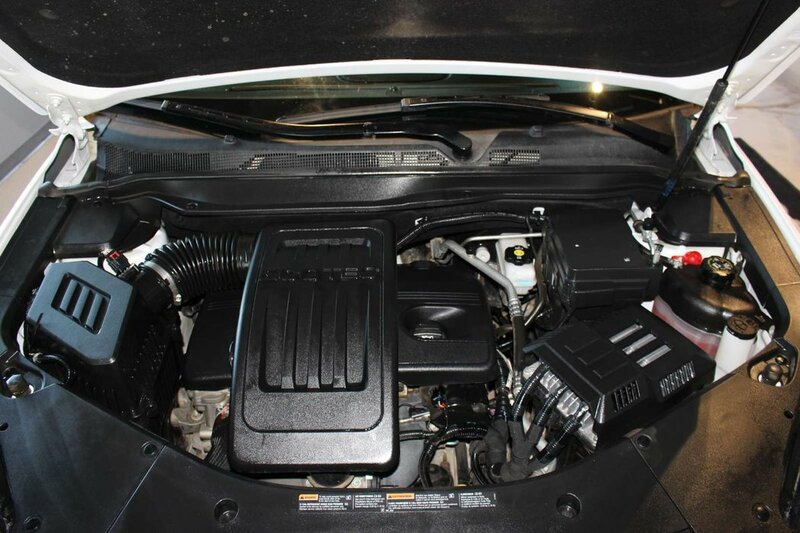 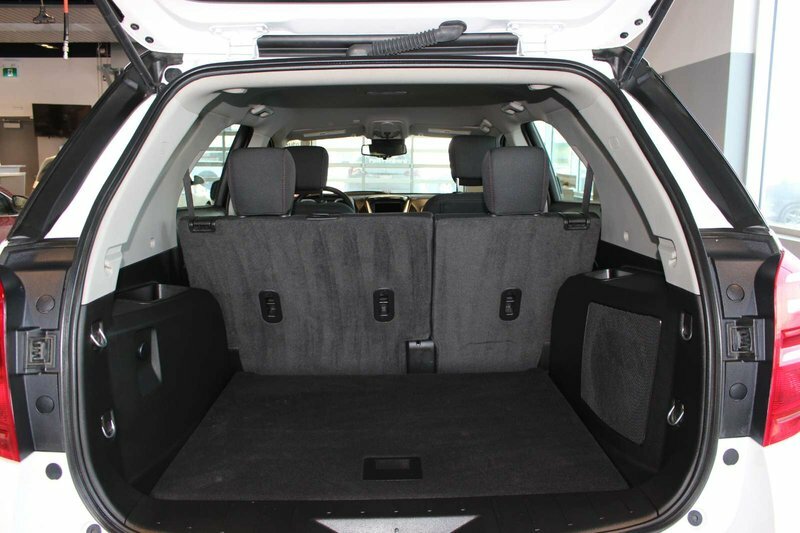 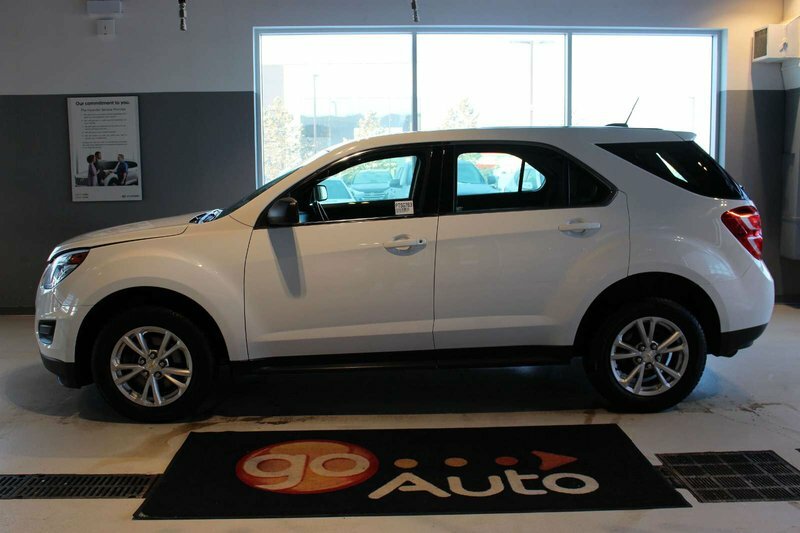 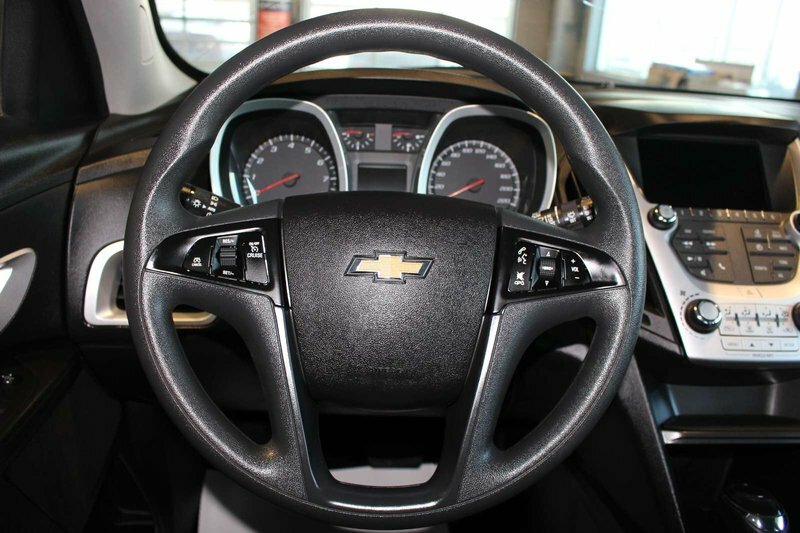 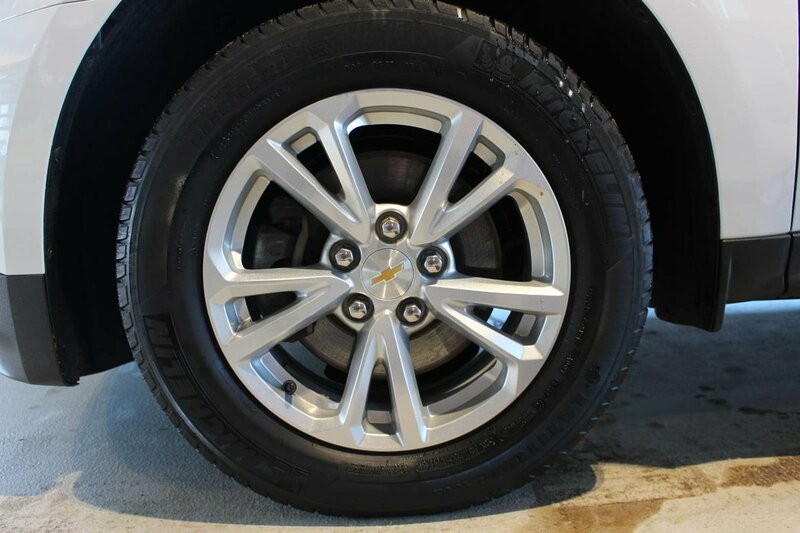 Check out our photos to see this Equinox LS has beautiful lines with a distinct grille and great-looking alloy wheels. 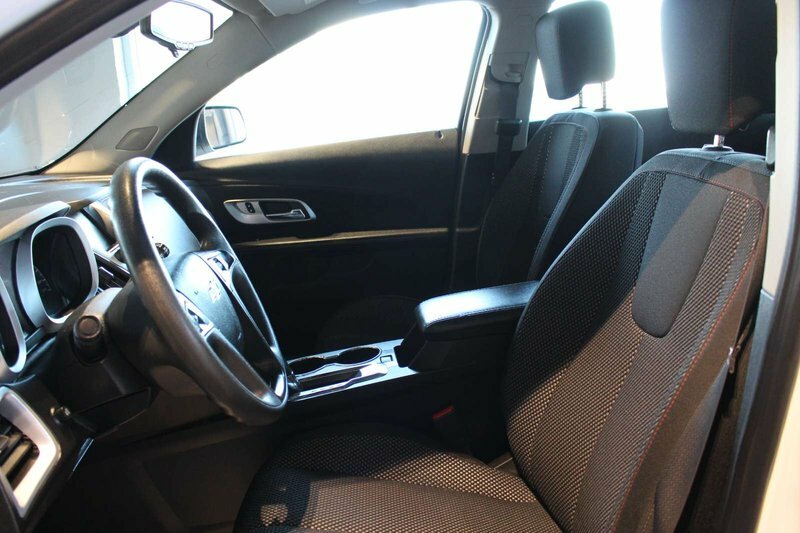 Inside our LS, you will feel at ease and perpetually indulged with loads of legroom for optimal comfort. 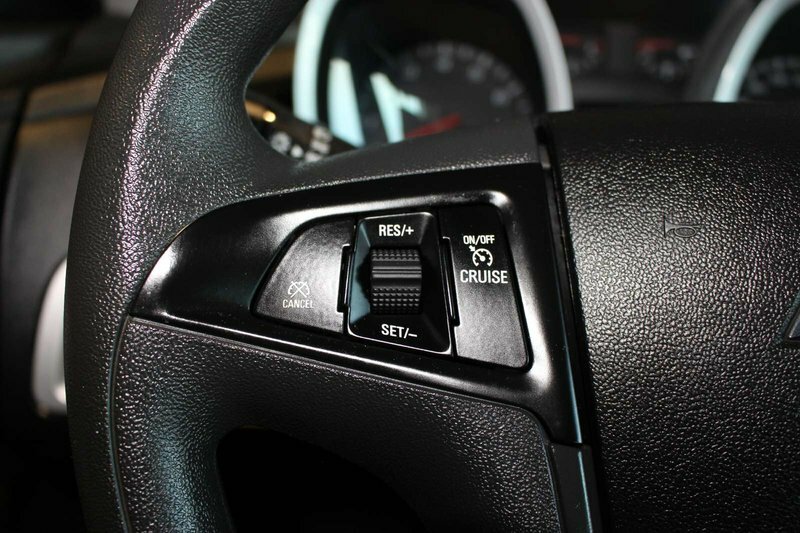 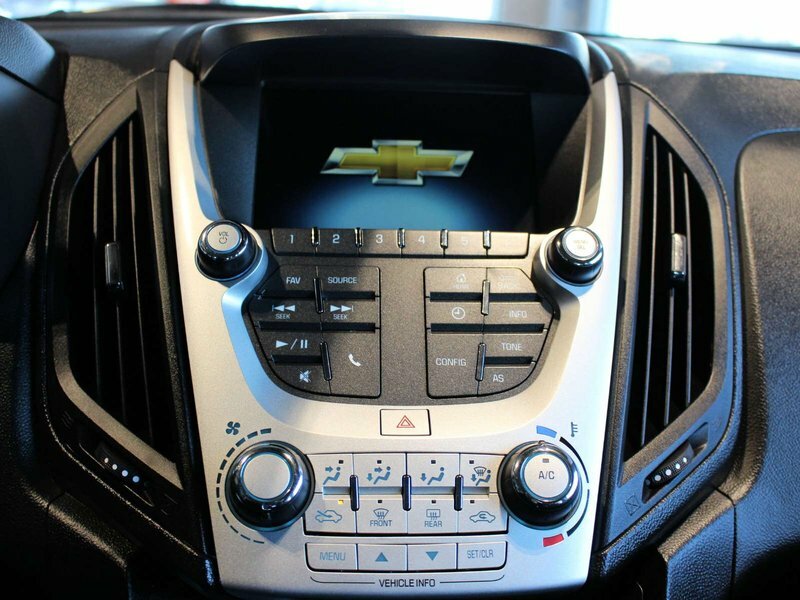 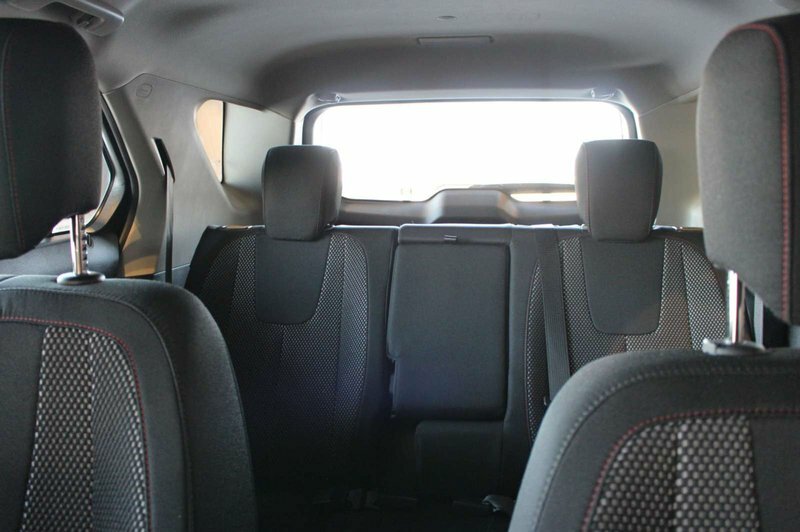 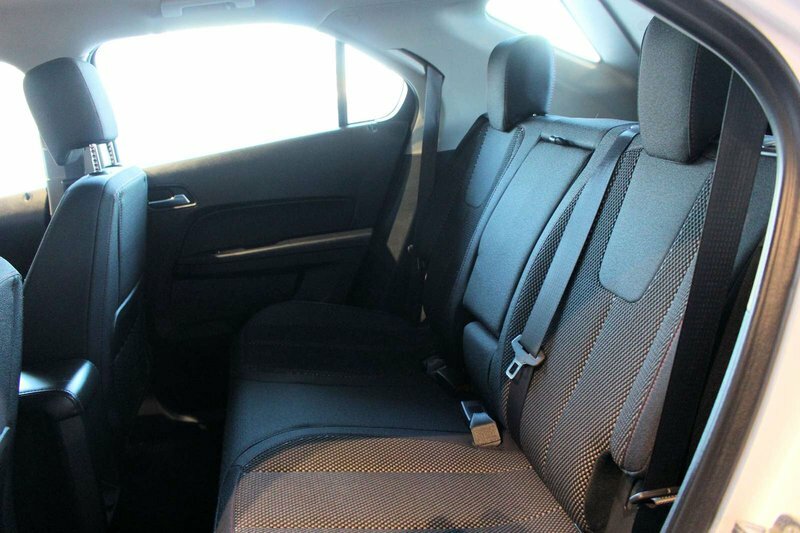 Keyless entry, a 60/40-split second-row seat that slides and reclines, wireless phone connectivity, Onstar with an available WiFi hotspot, a prominent touchscreen interface, and a great sound system with available satellite radio, auxiliary audio input and USB are just a sampling of what awaits you in the cabin.